Read more about the sterile solutions we offer for cosmetic procedures. Read more about our board-certified dermatologists and valued team members. 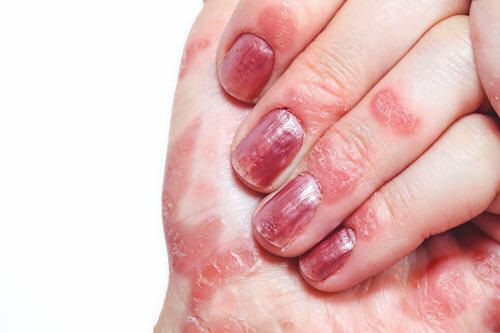 Find out your treatment options to fight back against your psoriasis today. At Innovative Dermatology, we are proud of our community and our role in the health care system. We treat our patients with respect and are grateful that they choose us to help them with their skin care needs. Our commitment to excellence is conveyed to our patients and our referring doctors through our skills, our attitude, and our passion as we strive to provide the very best dermatologic care for our community. Board-certified dermatologists, Minh Thieu, MD and Khanh Thieu, MD practice full scope of dermatology with expertise ranging from general dermatology to cosmetic procedures. Medical conditions that we treat include all conditions of skin such as acne, eczema, hair loss, brown spots, melanoma, moles and birthmarks, psoriasis, rosacea, rashes, scars, skin tags, varicose veins, and much more. 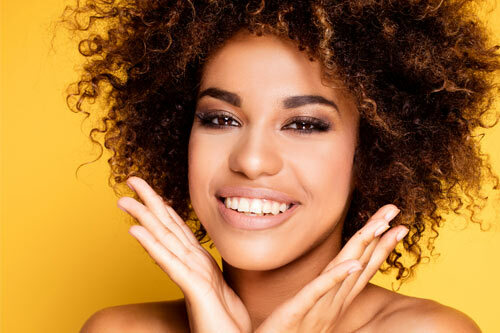 We also offer a full spectrum of cosmetic dermatology services, including injectable fillers such as BOTOX®, Juvederm, Restylane® and Radiesse®, along with chemical peels, hyperhidrosis treatment, sclerotherapy (leg vein injection) and more. Our Havertown office is conveniently located near the Blue route 476, exit 9. The office is next to the Manoa shopping center, across from Acme on North Eagle Road. Parking and entrance are located on the back of the building.